or as i like to call it, the long and winding road. i've been interested in bringing out a new scent for a good few years now but admittedly it took longer, make that a lot longer, than expected. ton of sampling, millions of ideas and a lot of sniffing going on in the kai offices. suffice it to say, it was right under my nose! along with the original kai my home is covered in is the other scent that envelopes our home, the ever present dozen roses my husband gives me once a week. i originally thought the same thing about rose perfume that most of you do, old and a bit dusty, but in blending the original kai with the scent of fresh rose, i knew i had something. the kai*rose scent is unexpected by the green of kai infused with a twist of soft rose petals. in other words, it's just not your average rose. as with all kai products, kai*rose is meant to be worn on its own or switched up with any of our kai products including the perfume if you want to change up from morning to night. it's all about layering. and it was well worth the wait as kai*rose was incredibly well received at our launch at barneys new york in beverly hills, put me over the moon. 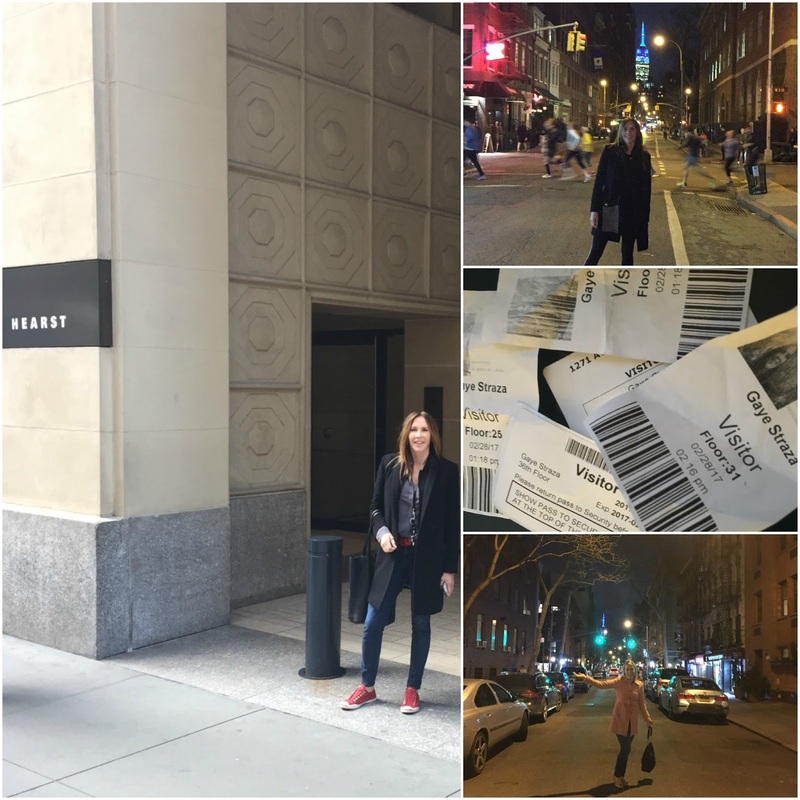 backing up, my pr director sarajane sparks, and i met in new york for a round of 27 meetings with beauty editors in 3 full work days. from conde nast, time inc., and american media to hearst, sandow media, fairchild media, and meredith publishing... they were better than i could have imagined. the kind words and excitement allayed my curious mind and these amazing women always make feel like an old friend. our meetings left us exuberant and the lovely weather kept us walking the streets of soho late into the evening it was so warm out. and the food! i'd be amiss not to mention i've never had a bad meal in nyc! thank you minetta tavern! 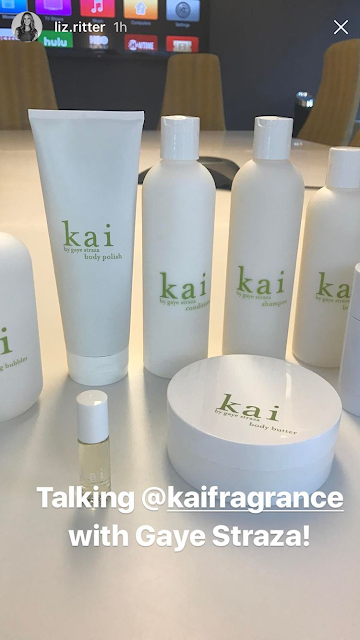 kai*rose will be available at kaifragrance.com and our retailers may 1st.